Functional, sturdy and stylish! 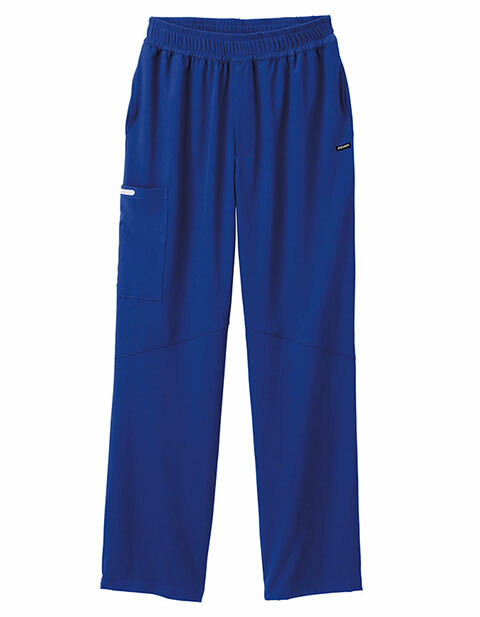 The Jockey® Scrubs men's mesh pant with 19-inch opening ensures comfort and ease at work. With a breathable mesh waistband, feel relaxed all day while the angled knee seams give an athletic look. Moreover, with three functional pockets store your essentials with ease.